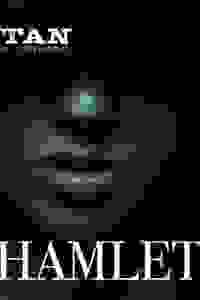 "Hamlet" tells the story of a Prince caught between thought and action, anger and anguish, as his uncle assumes the throne left vacant by his murdered father. When visions of the deceased king start appearing, Prince Hamlet realizes there is, indeed, “something rotten in the state of Denmark,” and it is up to him, alone, to set it right. See it if A streamlined and well acted production. Neat and efficient cut. Ambitious and effective design and special effects. Female playing Hamlet. Don't see it if Uncut Shakespeare or are more a traditional approach.